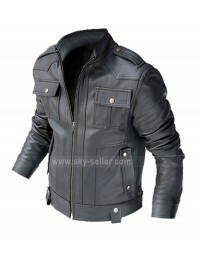 Leather jackets are always best known for their toughness and practicality. 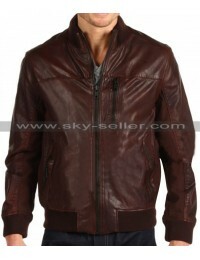 If you talk about style, comfort and functionality bomber leather jacket would be the ideal choice. Try this exclusive masterpiece at our online store. 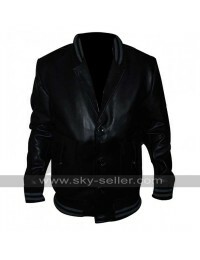 This trendy men’s jacket is made of high quality genuine and faux leather. This is well made, durable and long lasting attire for any guy. This men’s jacket has stripes all over the body. 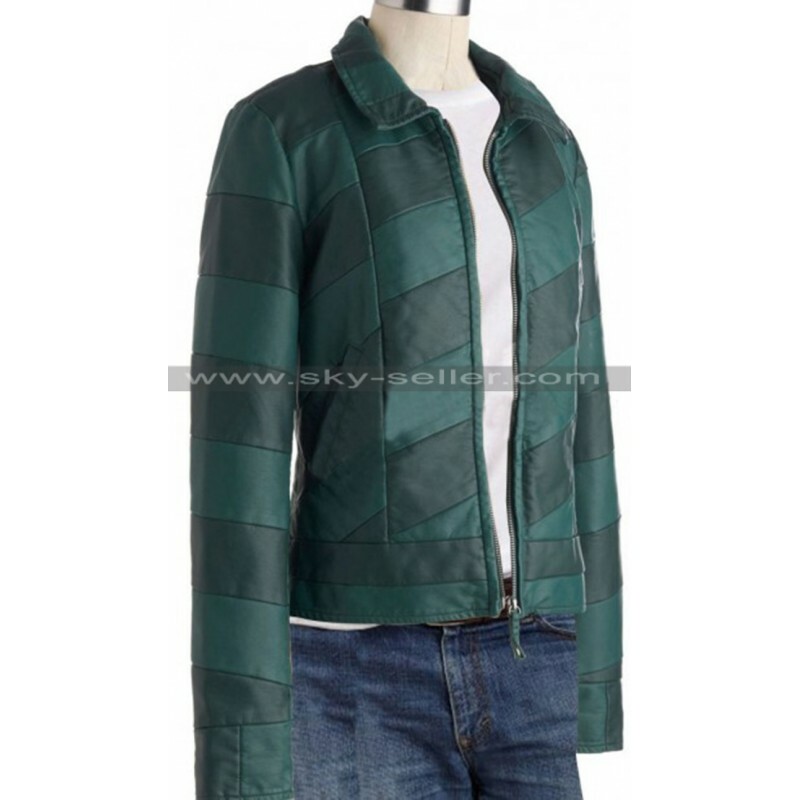 The inner shell of this jacket is very soft and comfortable crafted with the viscose fabric. 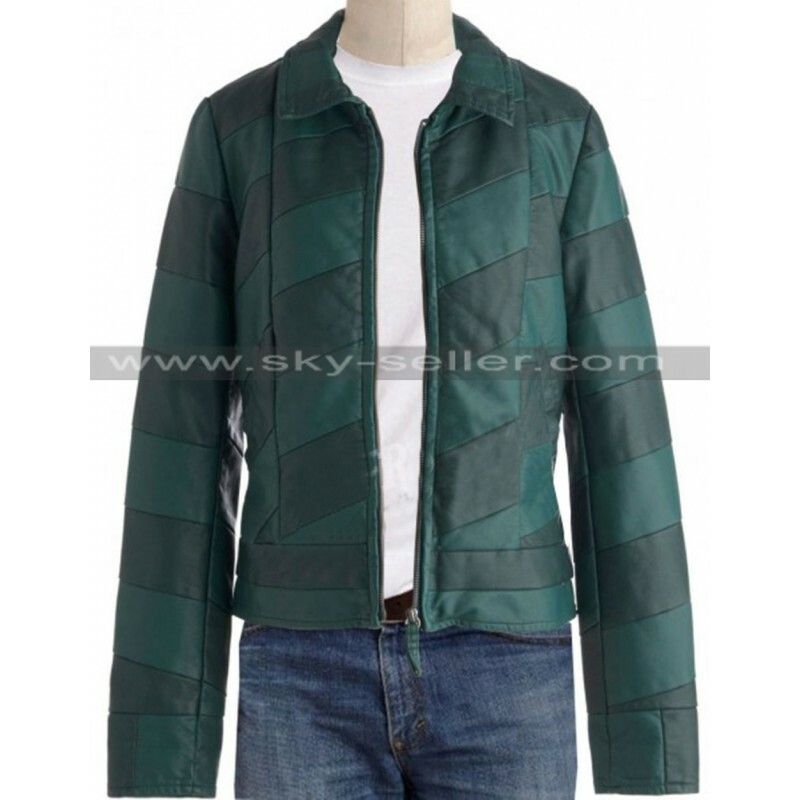 The stripes jacket is ultimate piece of fashion and functionality. 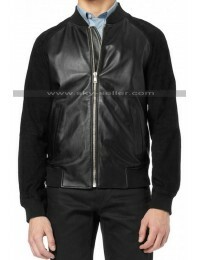 The front of the jacket is fastened with vislon zipper. 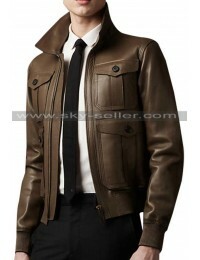 It has a slim fit style for attractive appearance. 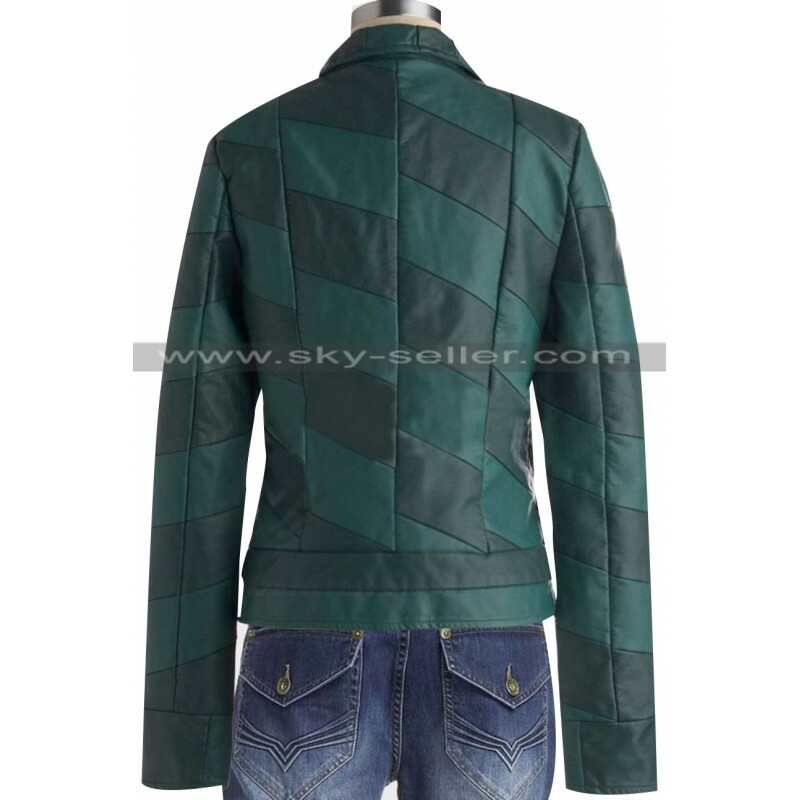 This jacket is ideal for any outings and activities. It looks stunning with a pair of t-shirt, denim jeans and shoes. 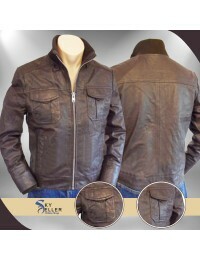 The store is selling bomber leather jacket at very affordable price so what are you thinking, just place your order now.